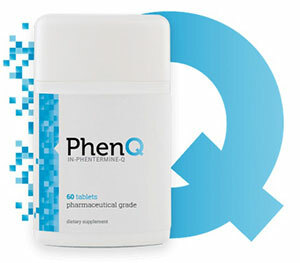 According to its manufacturers, PhenQ offers the same benefits as multiple weight management supplements all rolled into an easy-to-swallow pill that will provide “better results than others” and reveal your hidden dream body. The capsules have been designed to achieve this by . . . 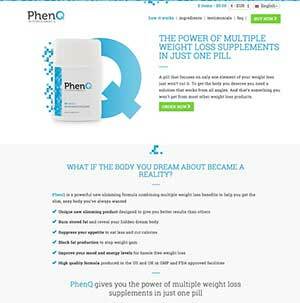 Unlike a majority of products that grace the diet pill market PhenQ is completely free from gimmick and hype. 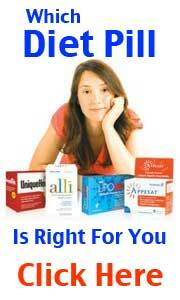 It is classed as pharmacy grade but free from side effects and available to buy direct from its official website. PhenQ is a strong pharmacy grade diet pill that is available to buy direct from its own official website without prescription. There are currently special offers and free worldwide shipping – a 60 day money back guarantee is also in place. PhenQ can aid the fat burning process, also stop or prevent a portion of dietary fat while also reducing calorie intake further by suppressing appetite. Forsaking favorite foods and eating healthy can initially be a depressing business, and lowering the calorie intake may lead to feelings of fatigue. Both these factors can make it hard to stick to a diet; so by enhancing the mood and providing extra energy, PhenQ should be able to ensure dieting success. Some commercial diet pills combine more than one mechanic of action but PhenQ has arguably three of the most effective and doesnt skimp on its formula. PhenQ is manufactured by Bauer Nutrition. The company has been around for a number of years and has already established itself as leading manufacturer of health and beauty products. 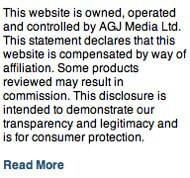 Their products are produced in the US and UK, in GMP and FDA approved facilities, and customers are provided with a generous 60-day money back guarantee that allows plenty of time for product evaluation. Bauer Nutrition is a trustworthy supplier, of that there can be no doubt, but even the best of the best can get it wrong from time to time. It never pays to take things for granted, so let’s take a look at the formulation. a-LACYS RESET: A patented blend of alpha-lipoic acid and cysteine. The individuals involved in clinical trials achieved a 3.44% weight loss that was accompanied by a 3.8% increase in muscle mass. Capsimax Powder: A proprietary blend that contains black pepper extract, vitamin B3, and capsicum. Black pepper’s main value stems from its ability to enable the smooth absorption of other ingredients. Vitamin B3 supports healthy metabolic function, and capsicum is a natural thermogen that can speed the metabolism and help the body to burn calories 12 times faster than normal. Chromium Picolinate: A popular ingredient that has been a mainstay in dietary supplements for over 60 years. Originally dubbed “the glucose factor”, its potential was discovered in the 1950s when laboratory tests revealed its natural fat burning abilities. L Carnitine Furmarate: An amino acid that offers many benefits. The fact that it appears to have mood enhancing abilities has helped it become a popular nootropic ingredient. Calcium Carbonate: Some studies suggest supplementation with calcium carbonate can interfere with the body’s ability to convert excess calories into body fat. Nopal: A cactus derivative that acts as a fat blocker and also enjoys a longstanding reputation as an appetite suppressant. Caffeine: Easily one of the most socially accepted stimulants in the world, caffeine’s powers as an energy provider are renowned. It also has value as an appetite suppressant and can further assist weight loss by acting as a thermogen. The first capsule of the day is required first thing each morning and a second capsule should be taken with lunch. Side effects are unlikely, but PhenQ is not intended for pregnant or nursing mothers or anyone under the age of 18. People who have existing health issues are advised to seek medical advice before using PhenQ or any other brand of dietary supplement. The claims Bauer Nutrition make for PhenQ are backed by clinical evidence, our research suggests the claims are substantiated. The capsules contain a number of powerful ingredients and their individual benefits should combine to produce the 5-fold weight loss effect Bauer promises. Customer feedback also suggests a strong product and last, but not least, the product is backed by a generous guarantee. PhenQ ticks all the right boxes is one of the best (if not the best) weight loss supplements available at the present time. 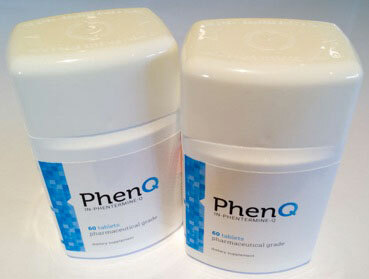 PhenQ is only available from the official product website. At the time of this review a single bottle of pills cost £45.95. As highlighted above there are special offers in place that enable customer to buy bottles for just £26 (this is the buy 3 and get 2 free offer). 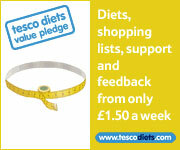 There is also a 60 day money back guarantee in place and free shipping anywhere in the world.